How about Google SERP analysis with the most critical metrics in a keyword research tool? Well, KWFinder’s got it all covered. 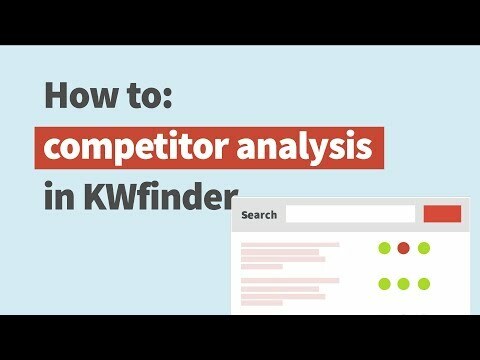 SERP analysis is necessary for keyword research so you know who are your competitors and whether you can compete with them. You can check more SERPs in KWFinder but for deep SERP analysis, we recommend expanding your research in SERPChecker.